CSC zoning was recently approved for Mill Branch Crossing. 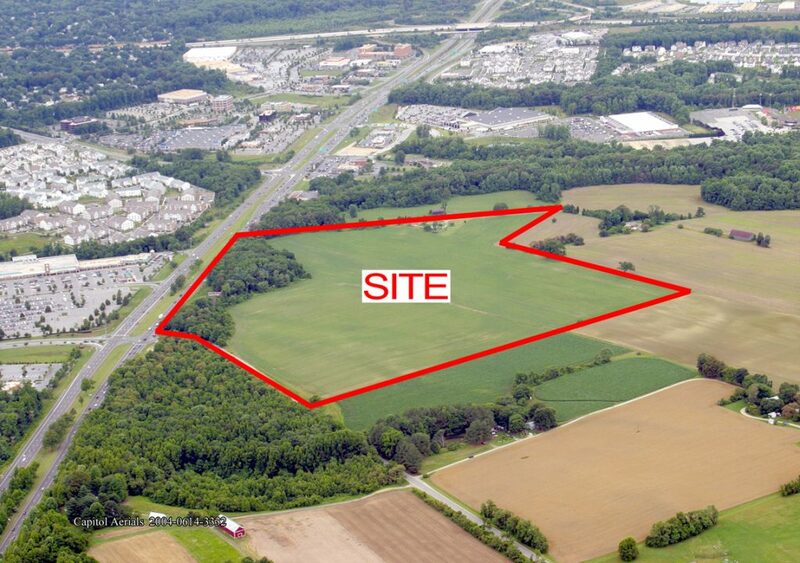 This zoning permits shopping center, office and hotel utilization of the site. As a result, there are significant opportunities for retailers of all types and all sizes to go in-line and on out-parcels.